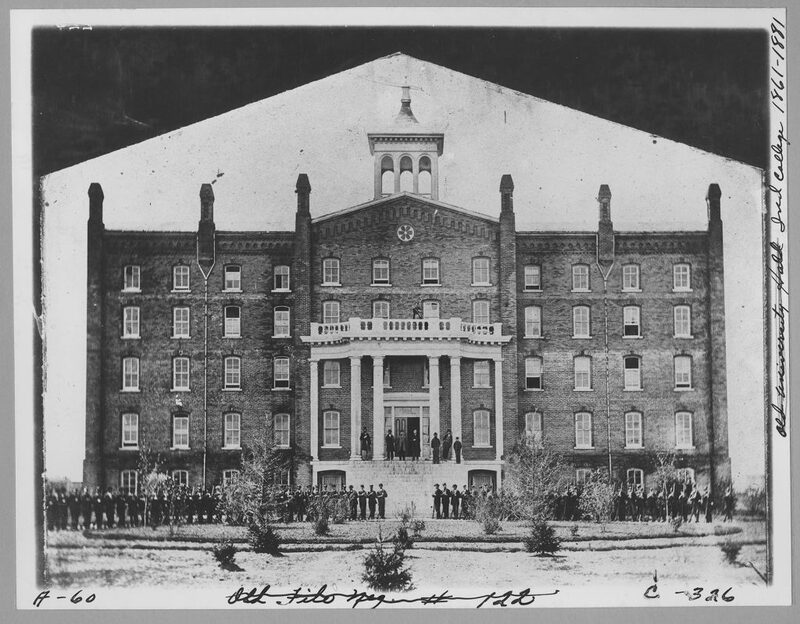 When Illinois Industrial University first opened, the entirety of the University was located in one building. The building served every need of the university as classrooms and office space, as well as a dormitory for the students. Vincent P. Bunce attended the Illinois Industrial University from 1869 to 1871. Letters from his family shed light on student life in the earliest years of the University. Bunce, who lived in the dormitories of University Hall, received most of his school supplies, clothing, and food through the mail. Student mail was addressed to I.I.U. Since at least 1915, Sikh students have been attending the University of Illinois. Early Sikh Illini have included agricultural economists, agronomists, animal scientists, chemists, chemical engineers, civil engineers, dairy scientists, electrical engineers, entomologists, financial administrators, geneticists, mathematicians, mechanical engineers, mining engineers, physicists, plant pathologists, priests, and student leaders too. Read on to learn more about early Sikh Illini! This guest post was written by Nathan Tye. Nathan is a doctoral candidate in the Department of History at the University of Illinois and the Assistant Book Review Editor of Middle West Review. 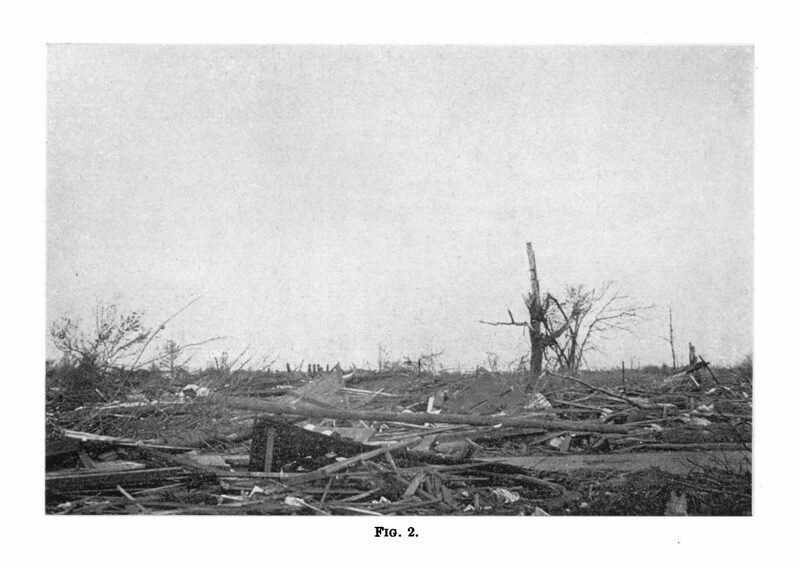 Within minutes a tornado decimated Mattoon, Illinois in the late afternoon of May 26, 1917. Few residents had time to find cover before the tornado spun across Mattoon and continued on toward Indiana. This resulted in a high number of casualties. As residents pulled themselves from the debris, called for loved ones, and surveyed the destruction, University of Illinois student and Mattoon native Harold Hampson joined ambulance crews to pull the injured and dead from the ruins. Since at least 1964, Ugandan students have been attending the University of Illinois. 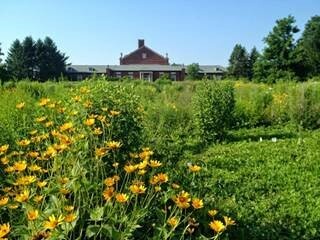 Early Ugandan Illini have included agricultural economists, educators, engineers, food scientists, lawyers, librarians, student leaders, university faculty, and women’s studies scholars too. Read on to learn more about early Ugandan Illini! Since at least 1914, Jamaican students have been attending the University of Illinois. Early Jamaican Illini have included architects, athletes, attorneys, aviators, chemical engineers, chemists, civil engineers, coaches, dentists, entrepreneurs, home economists, instructors, medical doctors, physical educators, and politicians too. Read on to learn about early Jamaican Illini!